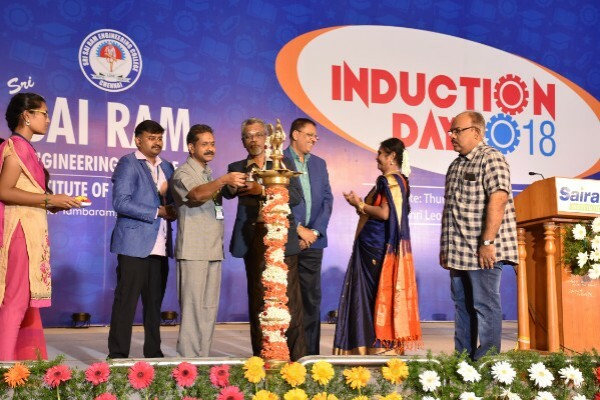 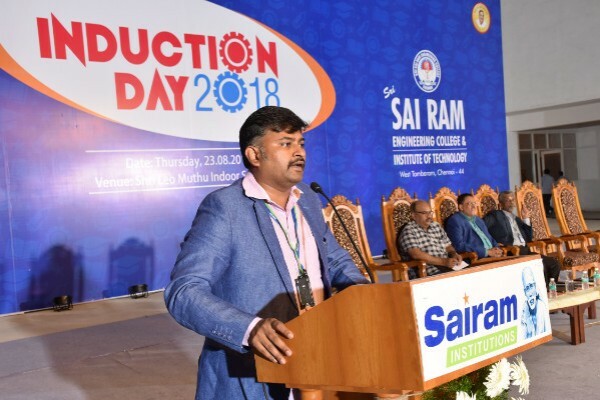 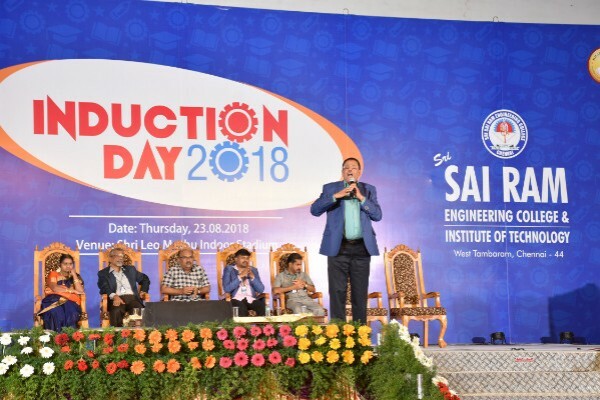 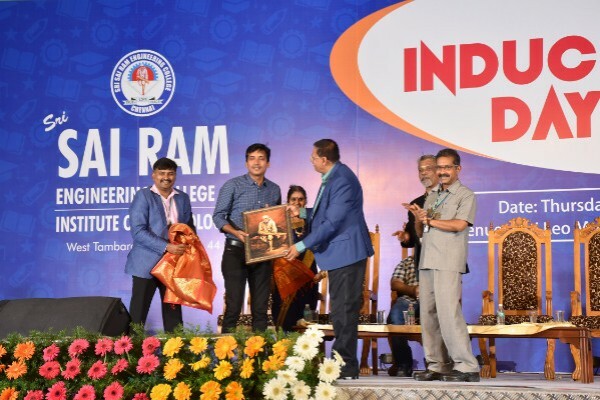 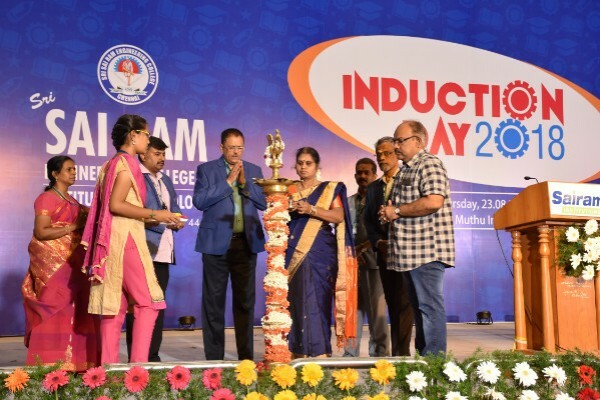 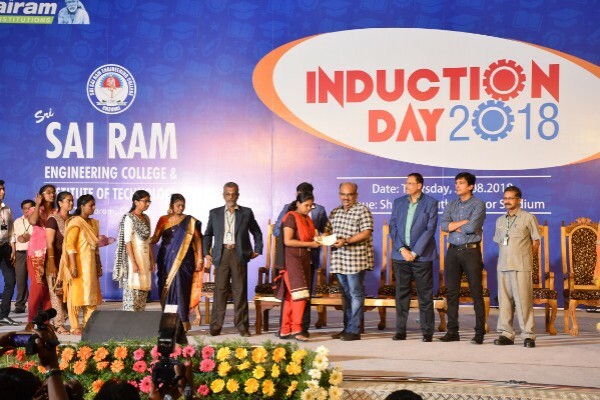 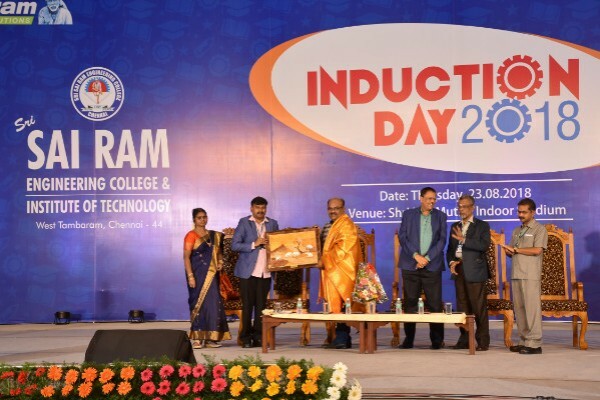 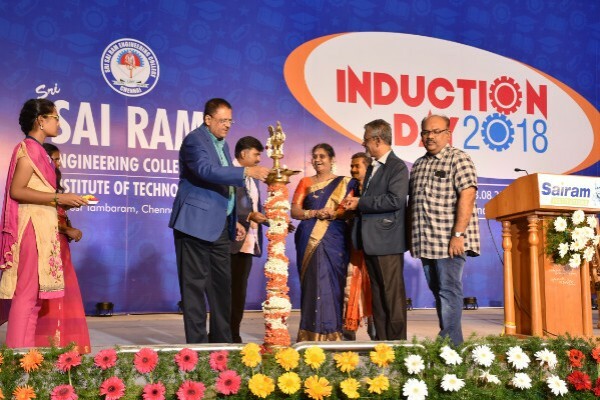 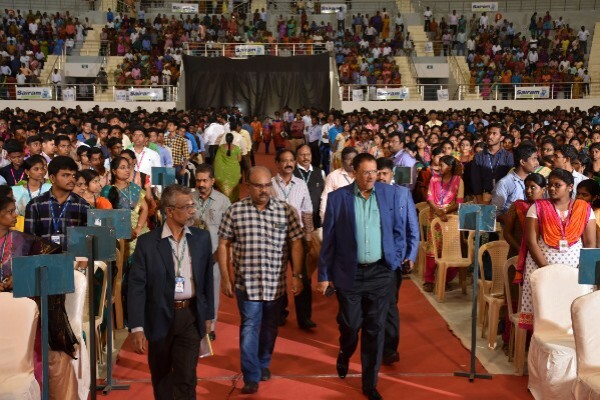 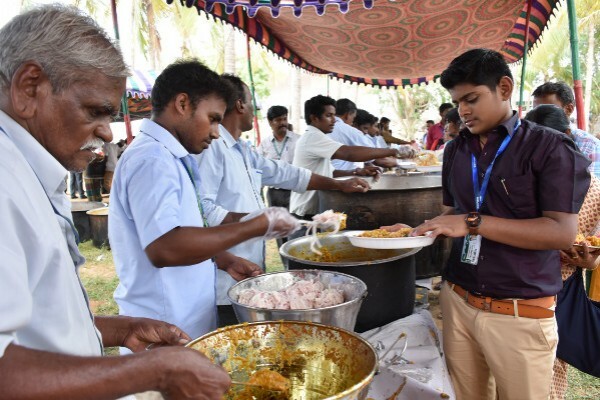 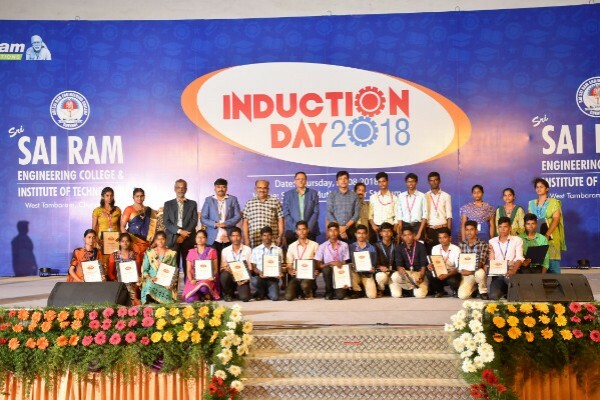 Grand event of Induction Program at our college campus.Welcoming freshers into Sairam Engineering College and Sairam Institute of Technology. 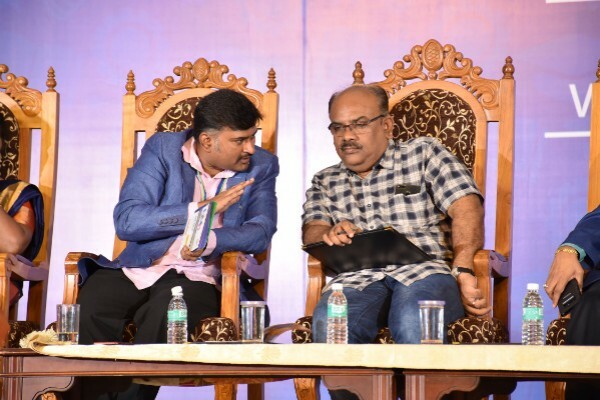 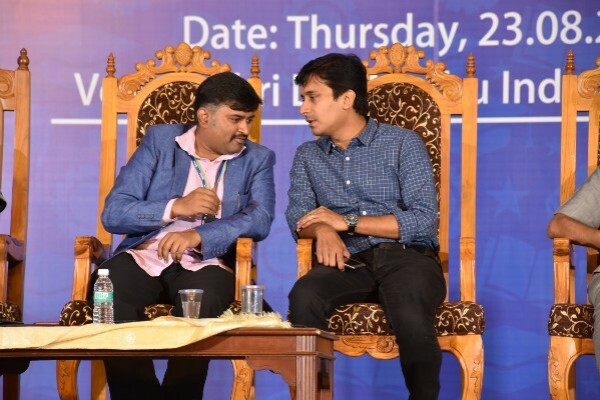 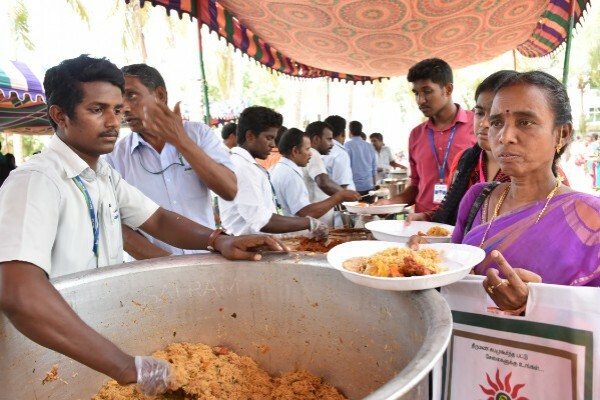 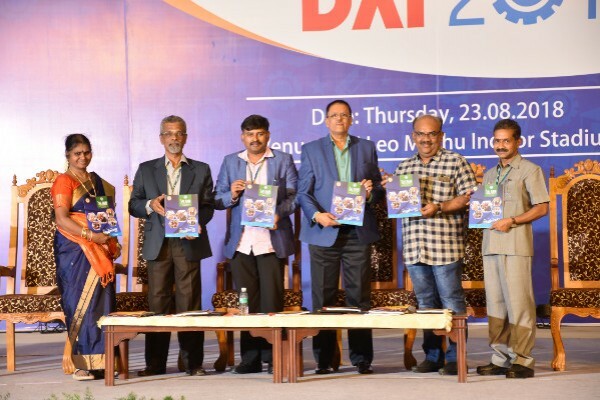 The event was presided by the renowned writer Thiru.S.Ramakrishnan, followed by Thiru.J.P.Gandhi, Career Consultant and analyst and Thiru.Sujith Kumar,Founder & HR Professional of Maatrom Foundation and our beloved CEO Shri. 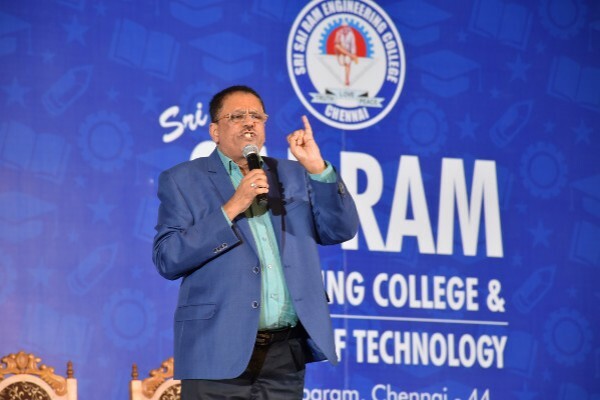 Sai Prakash Leo Muthu graced the occasion.The entire event turned out to be successful.